PHOTO: The iconic signage for the Beverly Hills Hotel. After a series of renovations, the five-star work of art that is The Beverly Hills Hotel is gearing up for the finale. The Dorchester Collection hotel’s restoration project dates all the way back to June 2012, when Interior Design Hall of Fame inductee Adam Tihany began the meticulous process by giving the lobby new lighting and carpeting, as well as creating a signature centerpiece. Then, in early 2013, The Beverly Hills Hotel’s famous restaurant, The Polo Lounge, got a makeover. Most recently, the Cabana Café, as well as the pool cabanas, were upgraded and redesigned. The Cabana Café now features a show kitchen, a separate bar area, an overhanging trellis, and upgraded heating and lighting elements, while the cabanas boast state-of-the-art technology. Tihany has even added a new Pool Terrace for more lounge seating during the day and more space for private events during the evening. Now it’s time for Tihany to put the finishing touches on his masterpiece. 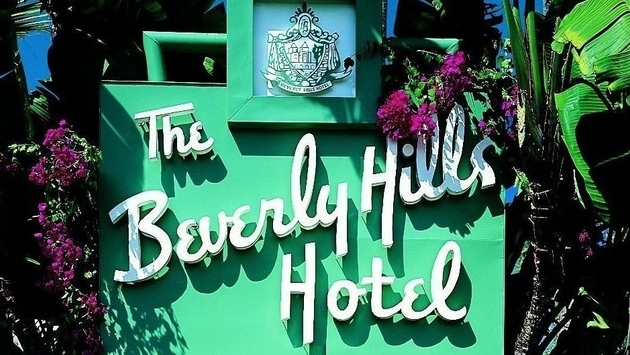 By the end of 2014, all 135 guest rooms and suites at The Beverly Hills Hotel are expected to be updated, with 20 to 35 rooms scheduled to undergo renovation per segment. Tihany’s vision blends contemporary styles with a classic residential feel, featuring soft leather and light cream silks alongside timeless walnut and oak furnishings. Custom artwork will also be added in all suites, complete with elegant lounge seating. All guestrooms and suites will include wall-mounted Bang and Olufsen TVs, and bathroom mirrors will come complete with built-in TVs. That’s not to mention the integrated media panels, as well as lighting systems that individually dim and can be customized to resemble different set scenes. The Beverly Hills Hotel has been renovated in manageable stages to allow for seamless operation. For further details, visit www.beverlyhillshotel.com. 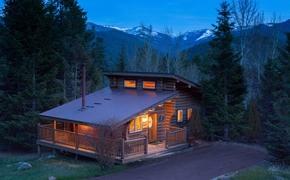 For reservations, call 800-283-8885.